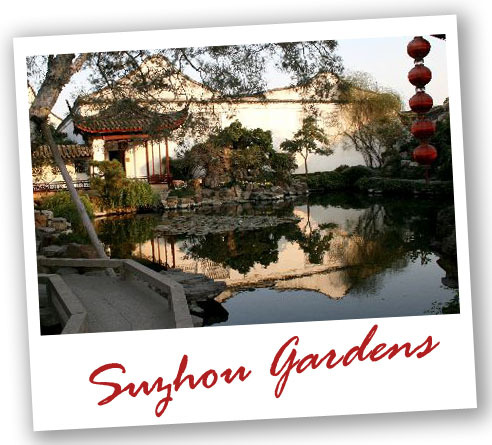 Suzhou is famous for its gardens. Garden of the Master of the Nets is an elaborate succession of small gardens. Marvel at this unique art of composition of architecture and landscape. Flexibility! Guide and driver to bend over backwards for you and your family only! Choose when to go and where to go.